Politicians say corruption is an aberration, the middle classes say it’s an obstacle, and business says it’s a drain on resources—Indians have interpreted graft in every possible way over the last year, attributing features to it that relate to their everyday woes, be it having to pay a bribe or not getting services on time. The 14 public figures who have been writing to the government on corruption and governance are now going beyond stating the problem or interpreting it in convenient ways. They have outsourced some of the real work of figuring out what corruption is, how it works in Indian society, and what policy interventions are possible against it, to Chennai think-tank Pre-Legislative Briefing Services. 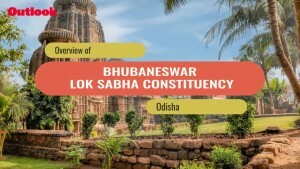 “The organisation is looking into aspects of society, governance and corruption and will give us inputs,” says Dr Ashok S. Ganguly, one of the signatories. 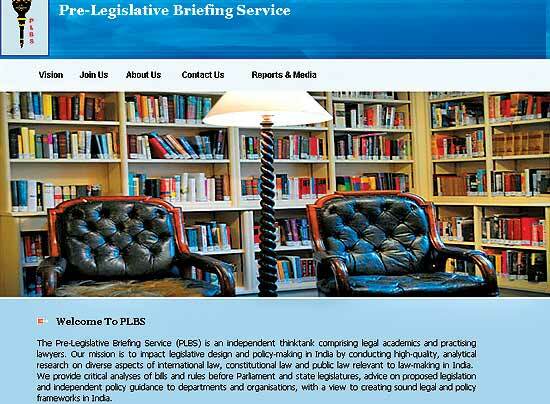 PLBS, which is run by four young Indian lawyers—Arghya Sengupta, Shivprasad Swaminathan, Sanhita Ambast and Prashant Reddy—started work on the project soon after the first open letter was publicised in January 2011. They’ve kept quiet about it, but have been working on a report on accountability and governance, and the plan is to share findings with MPs, as and when issues they deal with arise in Parliament. “The study will deal with issues central to governance, beyond corruption, which are fundamental to the continued growth and equitable development of India,” says Arghya Sengupta, a graduate of National Law School, Bangalore, and a law student at Oxford at present.